National carrier Air India has announced it shall start direct flights between New Delhi (DEL) and Washington Dulles (IAD) in July 2017. 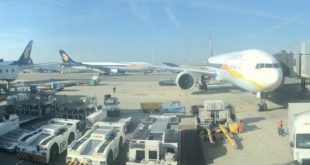 This flight will be the fifth direct connection with the US and shall be operated by a Boeing 777 aircraft, though the carrier has not specified whether this will be on the 777-200LR or the larger 777-300ER. The carrier will also commence non-stop flights between New Delhi and Copenhagen (CPH), the capital of Denmark in May 2017 using the Boeing 787-8 Dreamliner. Both Washington DC and Copenhagen are major hubs for Star Alliance partners. Washington for United Airlines and Copenhagen for Scandinavian Airlines (SAS). 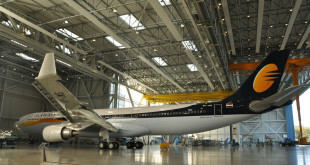 Air India will expectedly use its Star Alliance membership to leverage onward connections within the United States and with Sweden, Norway, and Finland. 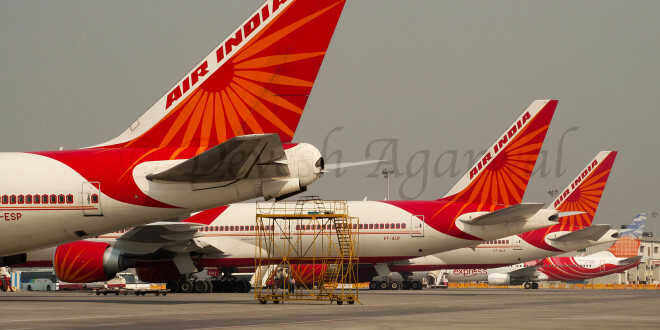 In May 2017, Air India will start direct flight operations between Chandigarh and Bangkok and between Kolkata and Bangkok, and will also add a second flight between New Delhi and Bangkok. Domestic increases are also on the anvil. A direct flight from New Delhi to Port Blair will commence in May, a second frequency on New Delhi Nagpur, a fourth New Delhi Ahmedabad, and a second New Delhi Leh service.